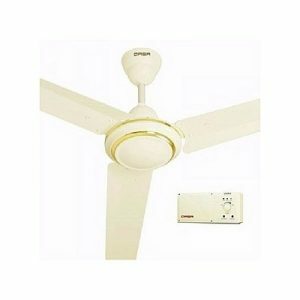 View cart “QASA QASA-Rechargeable Ceiling Fan – QCF-56RE” has been added to your cart. 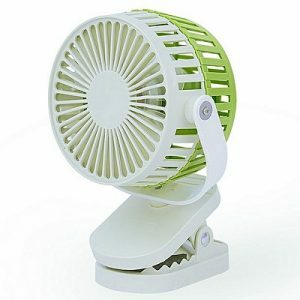 structure of these fans is unique and fashionable. using the brush and slotless motor , to ensure the high winds and long-life. be recycled and low cost,more universal. 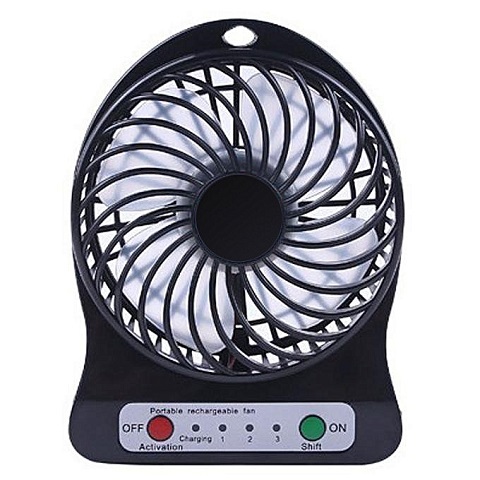 button : Battery activation button. Charge battery thorugh the Micro USB input.